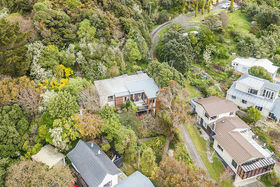 If you have been looking to secure a fantastic 4 bedroom family home in a highly sought after location with views that are unsurpassed - the search is over! 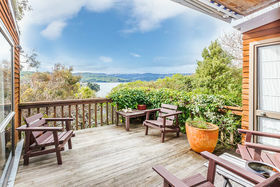 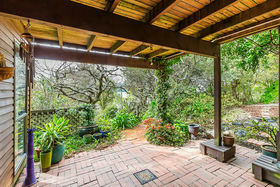 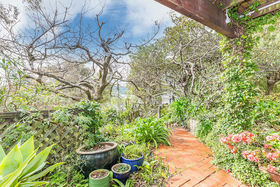 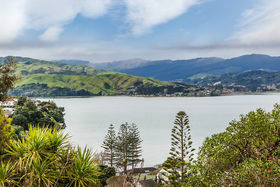 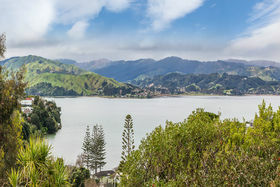 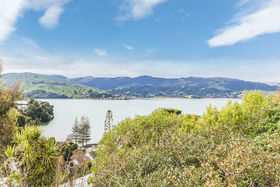 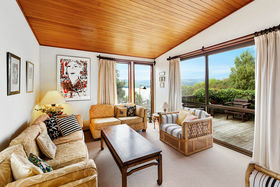 Proudly nestled amongst the native flora and fauna on just over half an acre, backing onto Ivey Bay Reserve and enjoying dual aspects with sea and inlet views from the living and deck. 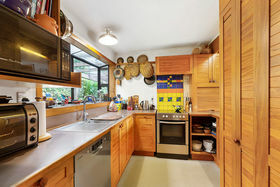 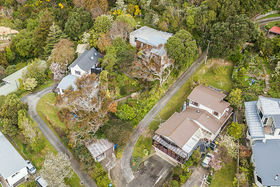 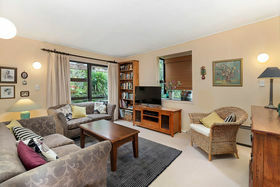 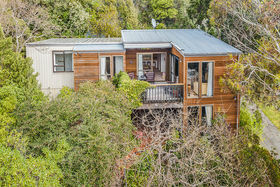 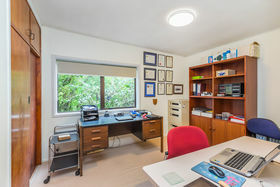 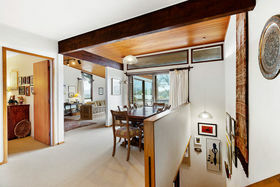 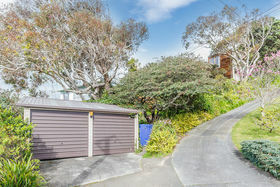 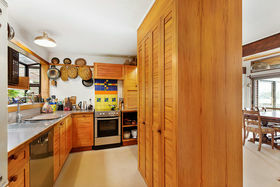 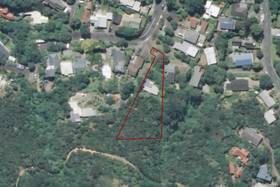 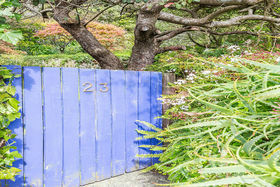 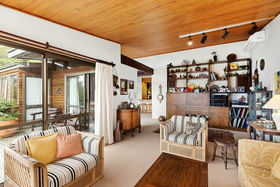 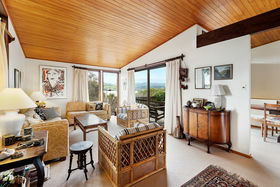 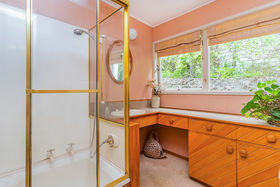 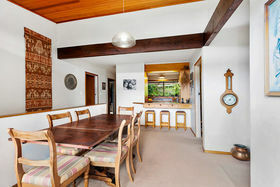 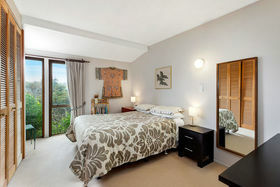 You will be captivated with the unique design of this 1950's residence enjoying sun filled living areas, rimu kitchen/dining, cosy TV room, formal lounge with heatpump and master bedroom with ensuite. 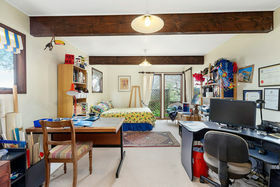 The family have fled the nest and with it comes a downsize for my vendors. 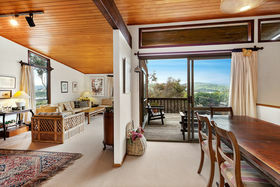 Don't miss the opportunity to buy in this sensational cul-de-sac of Paremata. 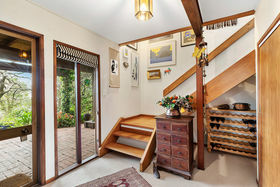 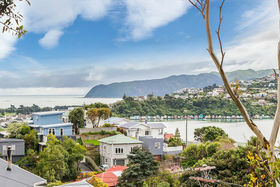 Call me now to view, Andy Cooling on 0800 468738 Pre-purchase builder's report and LIM available. 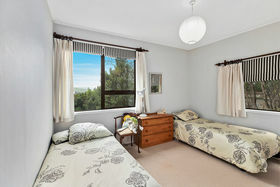 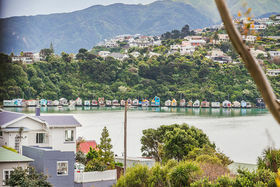 RV $580,000 To be auctioned: Thursday 4 October 2018 from 12noon, Harcourts Paraparaumu auction room (will not be sold prior) Take the <a href="https://youtu.be/VmEvdEthxsU">Video Tour</a> <b>Open Home - Sunday 2.00 - 2.40pm</b> <b>Andy Cooling - Harcourts Paremata Freephone 0800 468738 Mobile 027 583 6444 DDI 04 233 2806 Email - andy.cooling@harcourts.co.nz</b> _______________________________________________________________________ <u><b>TEAM COOLING</b></u> <b>Shona Cooling - Licensed Sales Consultant REAA 2008 </b> DDI 04 233 2818 Mobile 021 897 527 Email shona.cooling@harcourts.co.nz <b>Jo Gibbs - Office Assistant </b> DDI 04 233 2808 Email teamcooling@harcourts.co.nz Visit <a href="http://andycooling.harcourts.co.nz">www.teamcooling.co.nz</a> _____________________________________________________________ NB : the land and floor area information was sourced from RPNZ/Property Guru, therefore we have not been able to verify the accuracy of same. 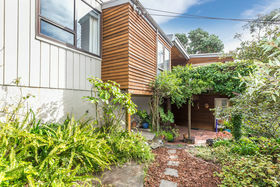 (We therefore encourage purchasers to satisfy themselves on all matters material to their decision to buy).